You are here: Home > eCommerce Journal > If you were to try and source a product to sell on eBay, what would you look for? Something you can buy cheap? Items at a garage sale? Merchandise imported by container full from china with questionable branding and associated return nightmares? So... Whats the plan? 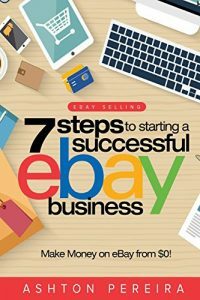 How do you find something to sell on eBay? How do you find a hot niche, a repeatable product with little risk of warranty problems and a high rate of return? 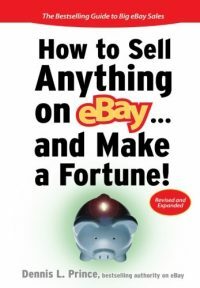 One Response to If you were to try and source a product to sell on eBay, what would you look for? 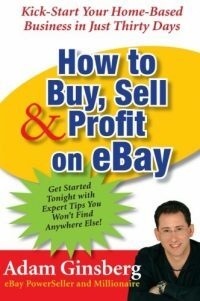 As an auctioneer and antiques dealer I’m always looking for good quality house lots and estate finds to purchase in bulk and resell on eBay. There is a challenge with every product, for example, the challenge with dropshipping is competing with all of the people that have the same product for sale. On my end, my items are pretty easy to sell, but the callenge people in the collectibles & antiques market face is finding enough treasures to resell. 25 years of buying from estates and on the second hand market, fortunately has sharpened buying skills. Great site, I’ll stop by again.